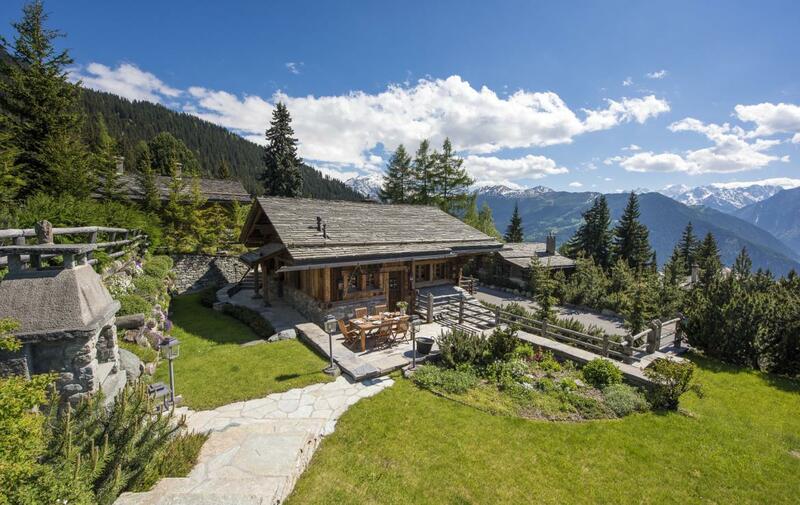 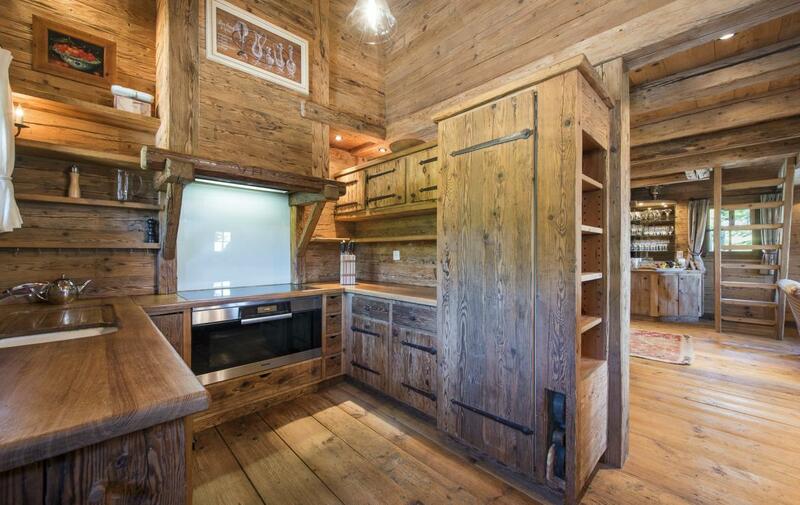 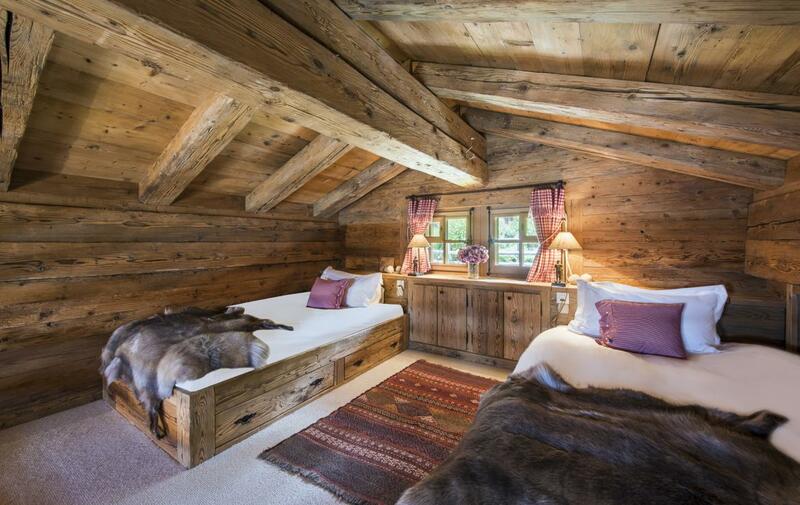 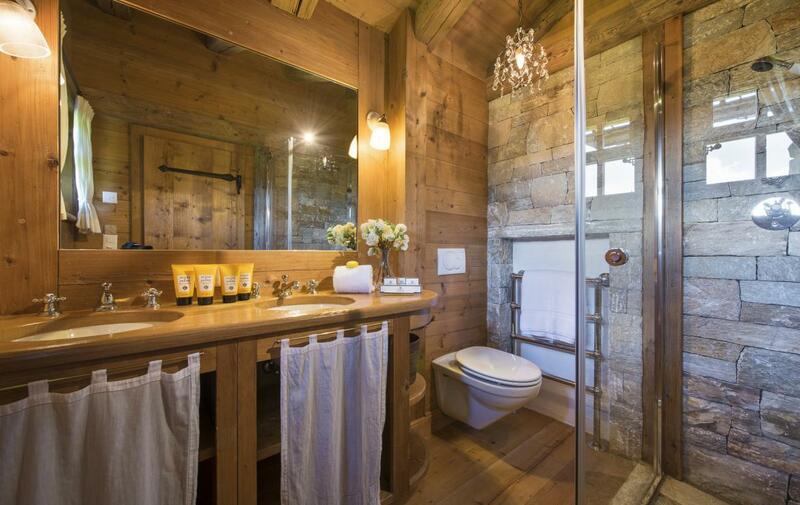 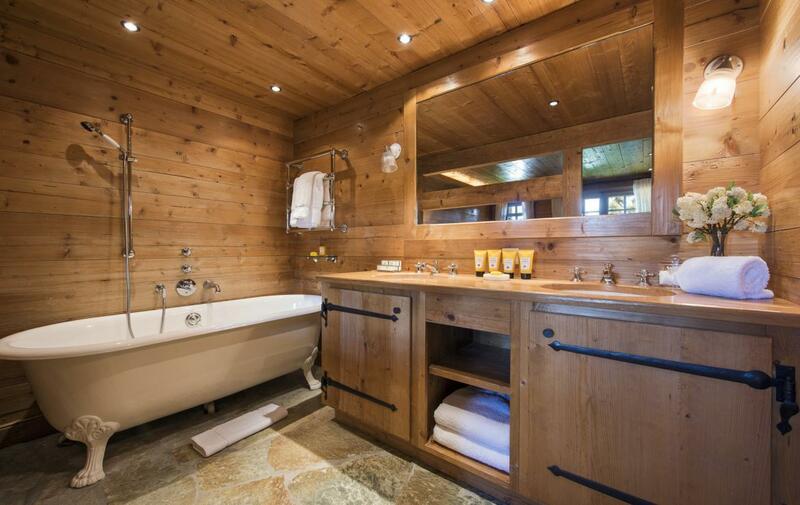 This is a charming stand-alone chalet located in the heart of Verbier. 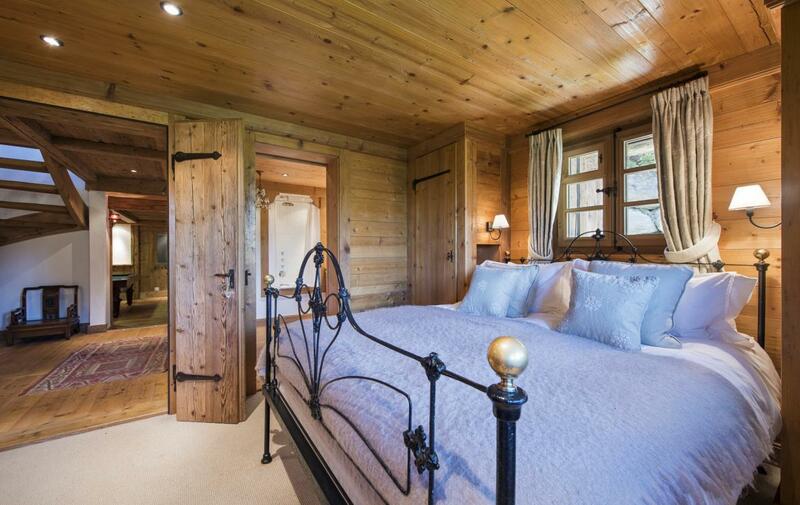 Intricately designed embracing authentic woods, luxurious fabrics and handpicked antiques this chalet is the finest example of a traditional alpine home. 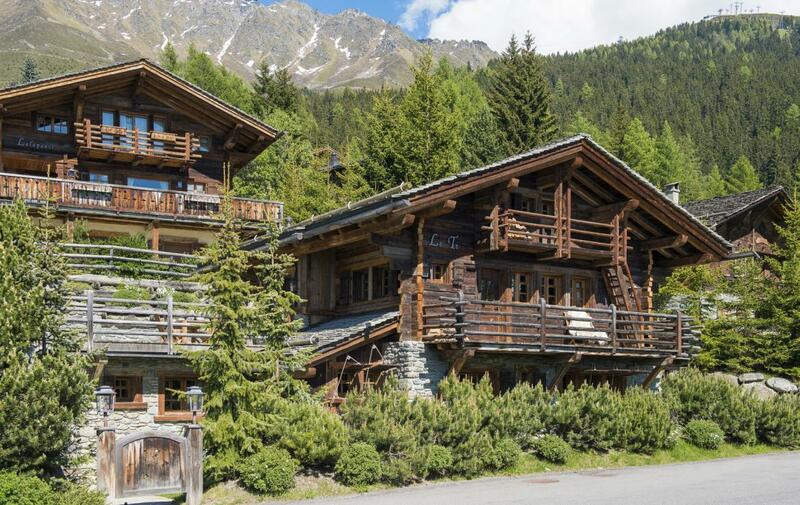 Perfectly positioned on Chemin de Clambin the chalet is ideally located a short distance from the main Medran and Savoleyres lift stations as well as just being a short walk from the centre of town. 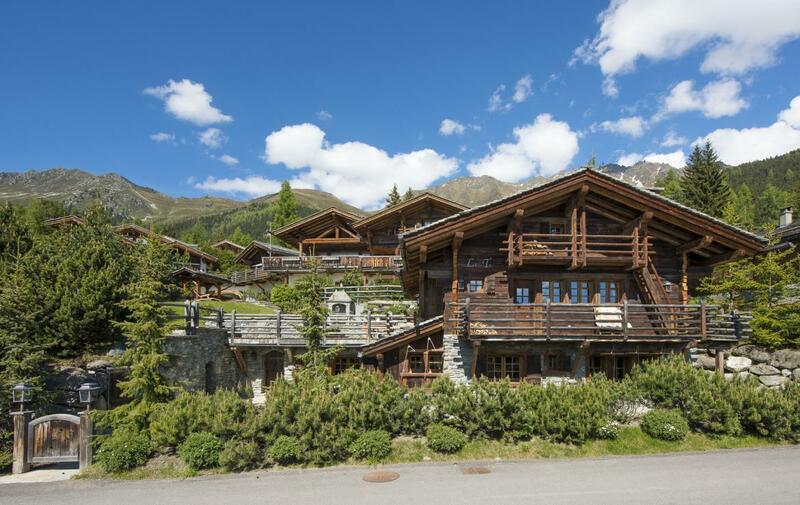 A wonderful base for families looking to experience the very best Verbier has to offer. 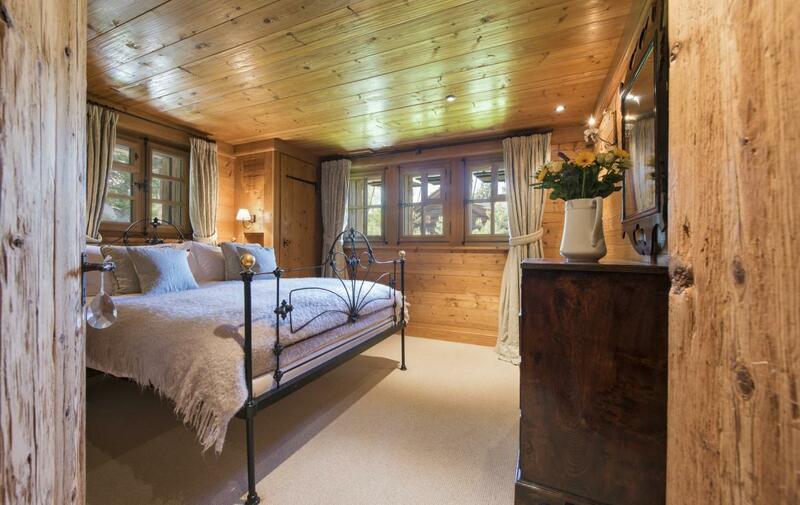 Inside, the property sleeps up to nine people in three bedrooms and a mezzanine twin room. 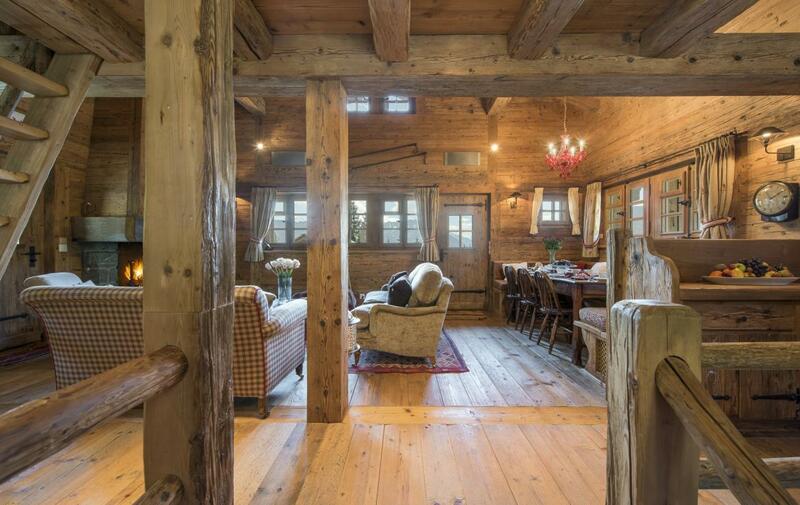 Alpine detailing, rich textures, and rustic furnishings flow throughout the chalet creating a wonderful, welcoming ambiance. 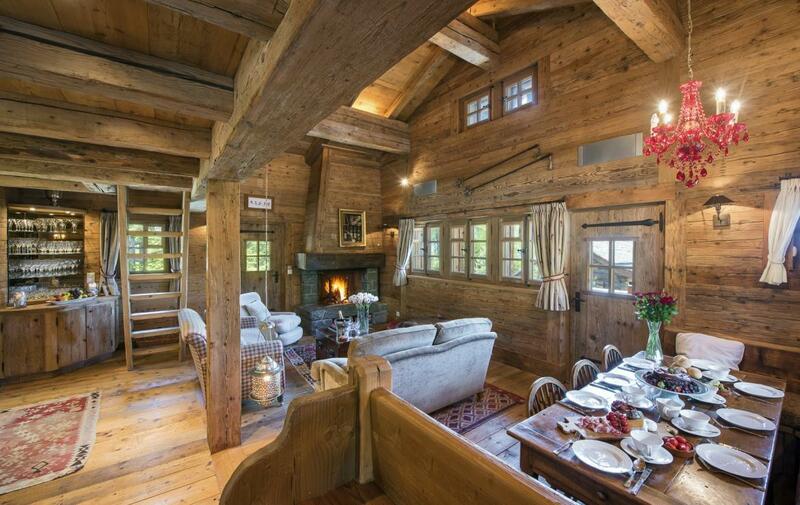 The first floor of the chalet is home to the open plan fine dining and living area. 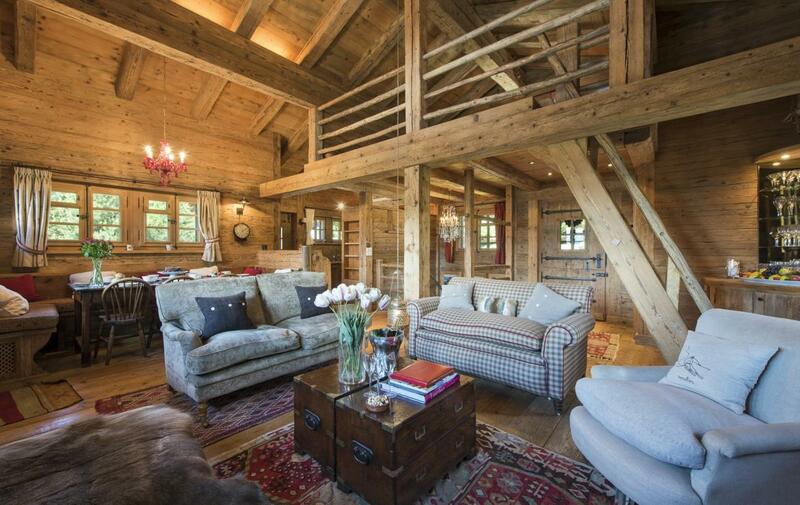 A much loved home, sumptuous sofas surround the natural stone fireplace whilst the large rustic dining table can sit 9 people comfortably. 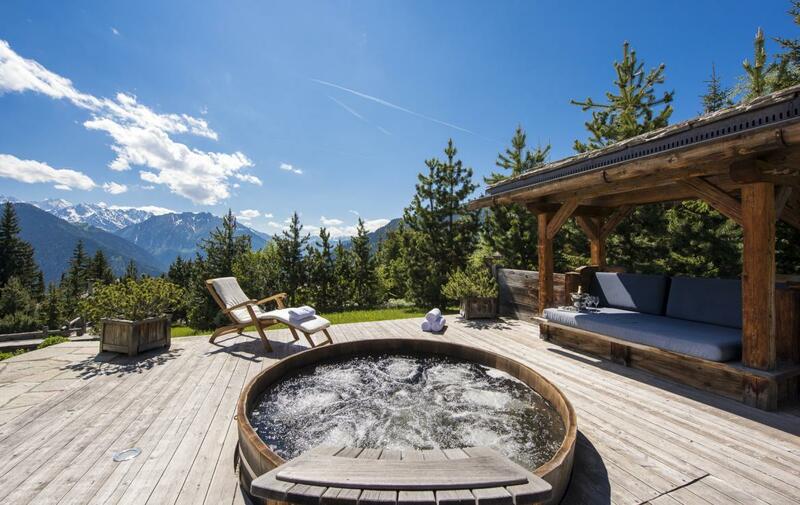 During the day step out onto the sun drenched south facing terrace and take in the breath-taking views of the surrounding mountains. 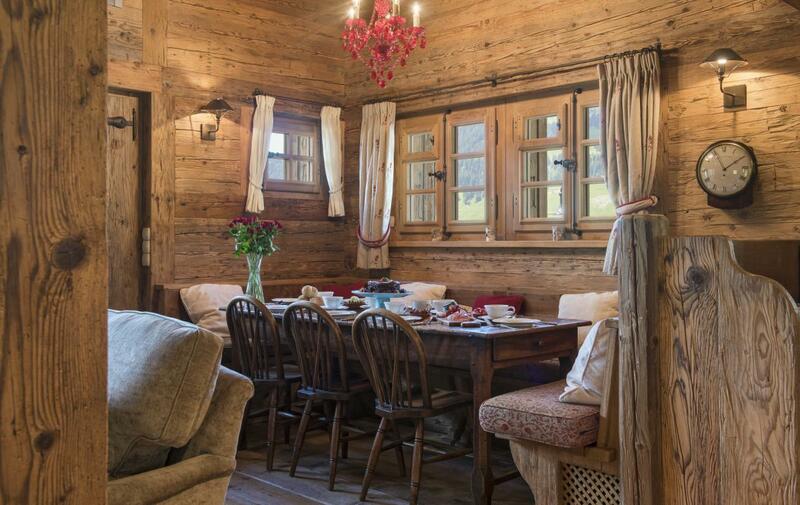 In the evening cosy up in front of the roaring fire with a glass of champagne before sitting down to sample the finest cuisine in the elegant dining area. 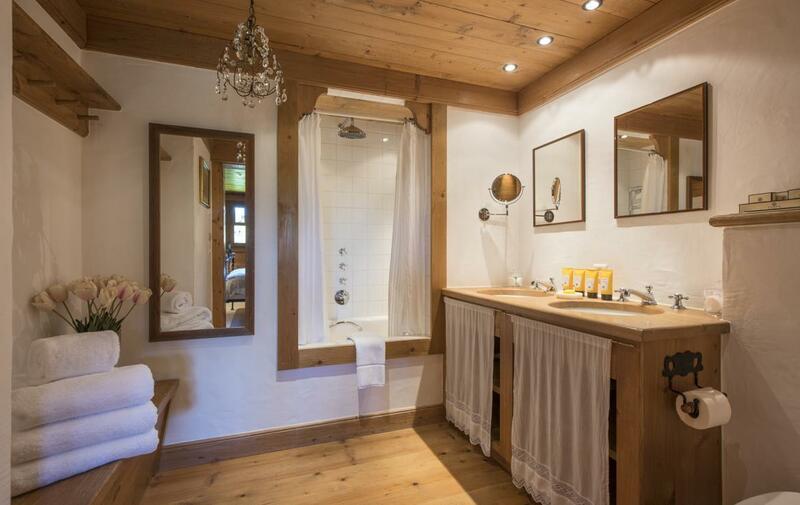 There is also a guest w.c on this floor. 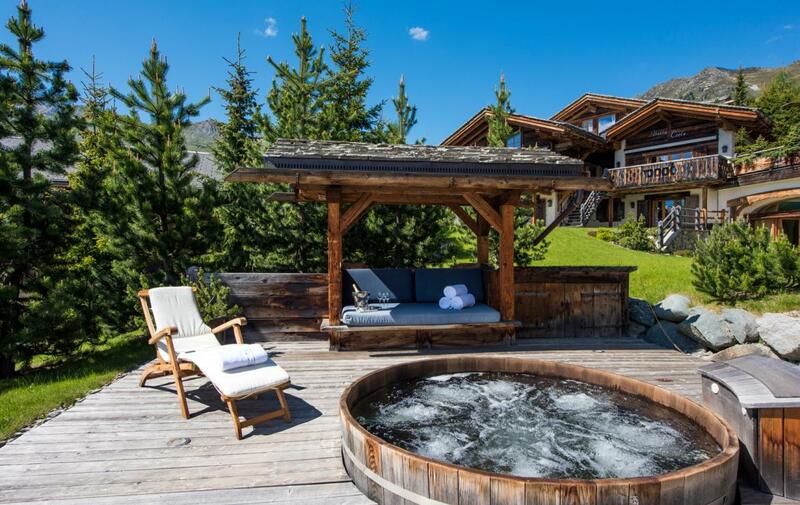 Surrounding the chalet is a wonderful garden and terrace area with outdoor hot tub. 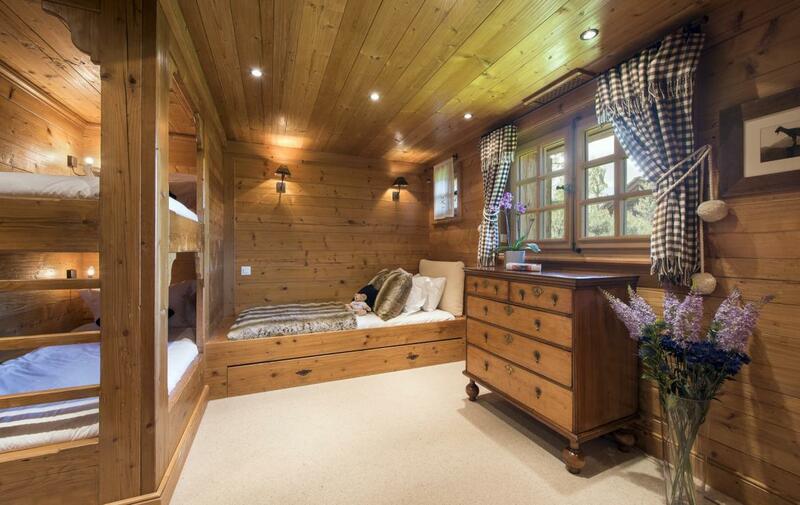 The main sleeping area is situated on the ground floor. 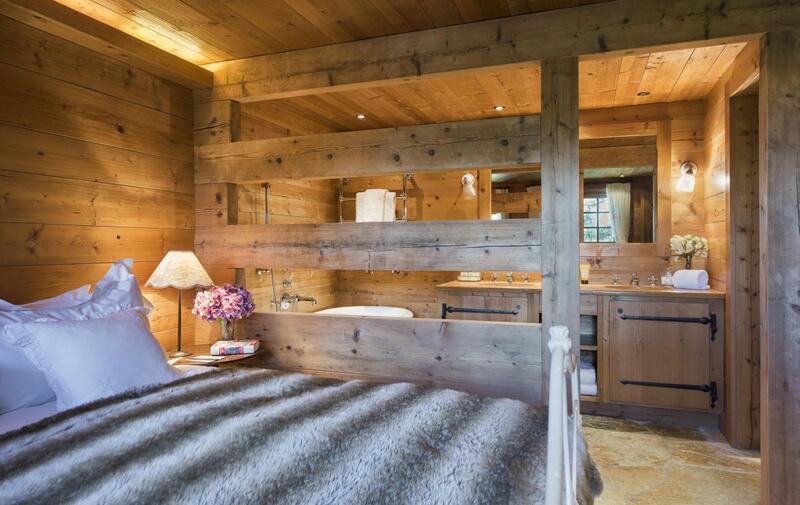 The master bedroom has a fixed king-size bed and en-suite bathroom with roll top bath and shower as well as his and her sinks. 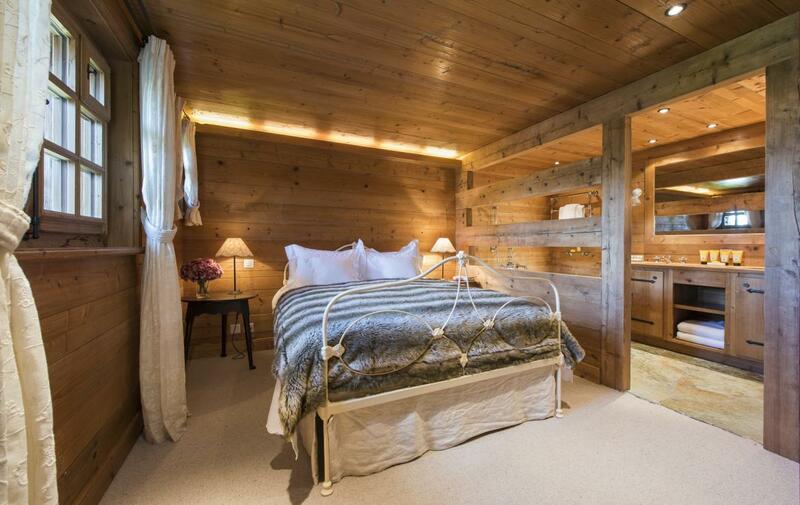 There is a further double bedroom with en-suite bathroom and wonderful triple bunk room with en-suite shower room. 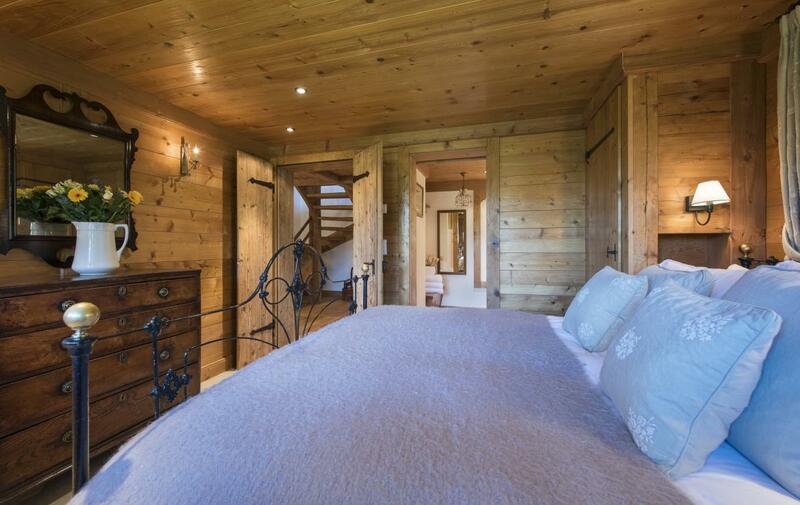 The fourth bedroom is situated on the mezzanine level on the top floor of the chalet; there are twin beds, with the dedicated shower room situated on the ground floor. 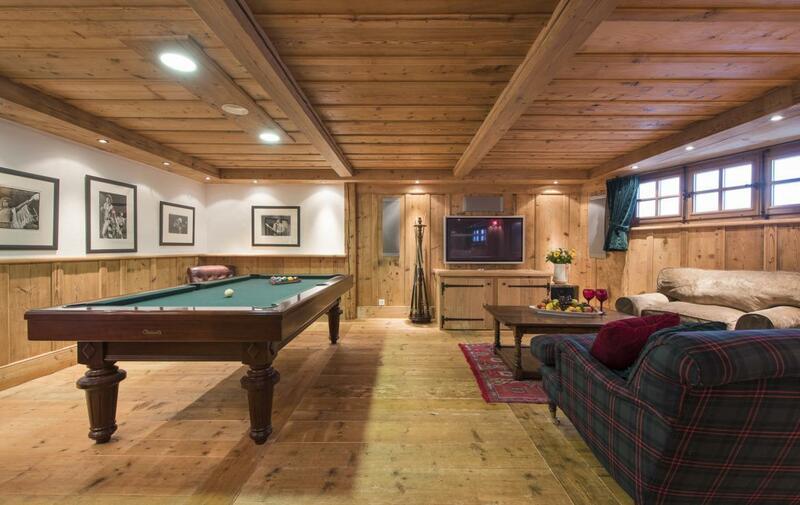 The ground floor is also home to the entertainment room with pool table, bar and flat screen TV. 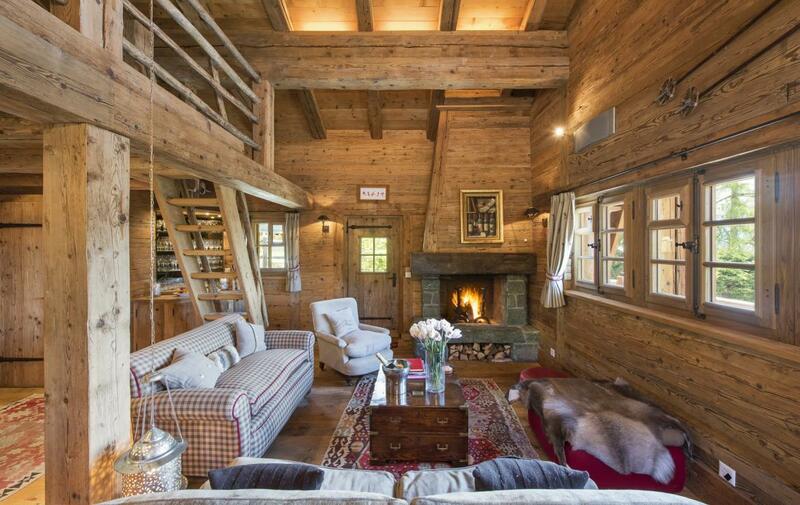 Retro leather chairs and comfy sofas make it the perfect place to relax after dinner. 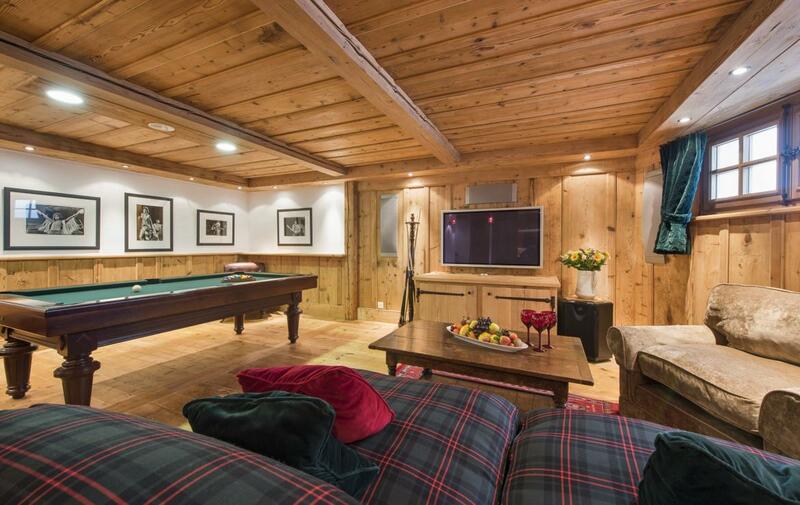 The chalet is wired with a Creston entertainment system throughout. 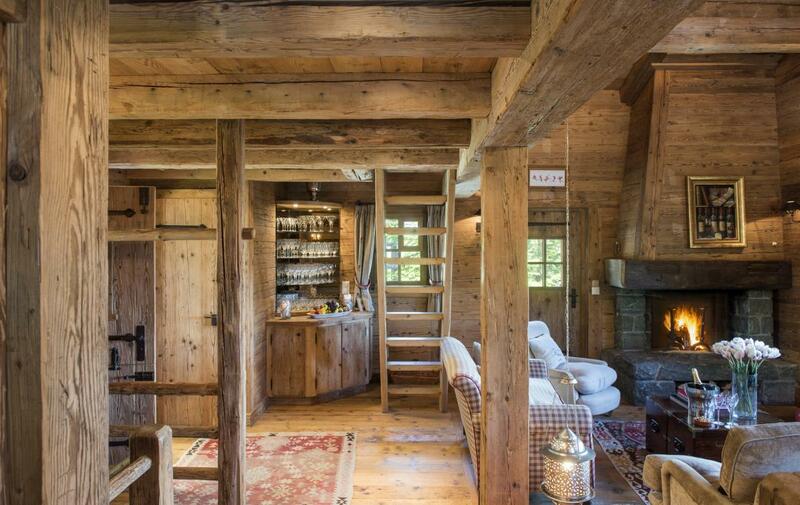 A wine cellar, ski room with boot warmers and laundry room separate the ground floor from access to the garage. 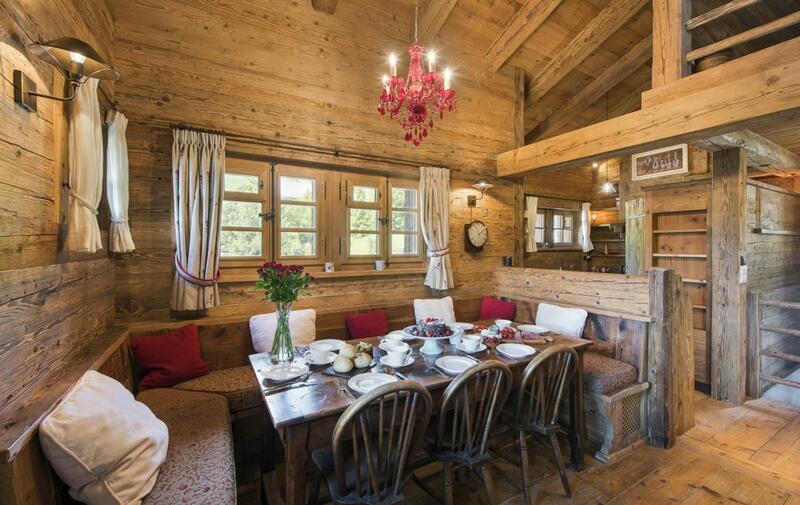 The chalet can also be offered with private chef.